If you love mysteries, or if you're curious to find out what about all the fuss is about, check out one of these classic stories/series. This list is, by no means, exhaustive! If you crave even more classic mysteries, reach out to your local librarian. Though rumored to have been created as a parody of Lord Peter Wimsey, Albert Campion soon became a popular detective in his own right. Campion is a thin, blond aristocrat with a penchant for helping those in need and for finding trouble! Unlike many of the popular detectives of the time, Father Brown--a Roman Catholic Priest--solves mysteries intuitively, drawing on the understanding of human nature he had gleaned as a parish priest and confessor. It doesn't hurt that he has a well-developed sense for the evil men do. Agatha Christie, popularly known as the "Queen of Crime", is arguably the most famous and popular mystery writer of the twentieth century. Indeed, the claim has been made that she is the world's best-selling writer -- outshining even Shakespeare and the Bible. While proof for that claim proves elusive, there is no denying that Christie paved the way for most of the cozy mystery writers we know and love today. Hercule Poirot and Miss Jane Marple are Christie's best known detectives, but her lesser known stories are fun as well. 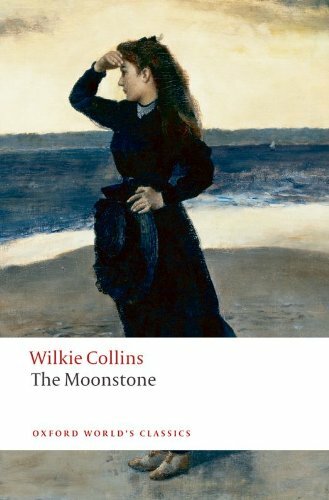 Collins was a prolific writer of what was then called "sensation novels". Serialized in magazines before publication in novel form, The Moonstone and The Woman in White are action-packed, exciting stories that leave the reader at the edge of a cliff at the end of each chapter. Both are considered by many to be precursors to the modern mystery novel. Sherlock Holmes, more than any other detective on this list, has become a household name -- synonymous with detection and brilliant "deduction". Countless spin-offs and reworkings of Conan Doyle's work exist to keep a Holmesian (or Sherlockian, as you please) busy for the rest of his life. Before you delve too deep in the sea of pastiche, check out the original canon and see where it all began. 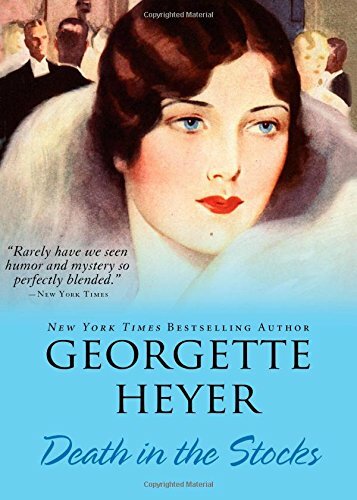 Although best known as a writer of Regency Romance, Heyer was also a prolific mystery writer. Her mystery stories are classic English upper-crust mysteries filled with her signature ironic wit. P.D. James, who recently passed away, is best known for her Adam Dalgliesh mysteries. Inspector Dalgliesh is a classic "gentleman detective". He is tall, dark, and handsome, writes poetry (several books of which have been published), and has a (not-so) secret sorrow. He is also an accomplished and resourceful detective who, over the course of his career solves 14 published cases. For many adult mystery fiction devotees, Nancy Drew (or her literary brothers, the Hardy Boys) was the catalyst for a lifetime of reading pleasure. 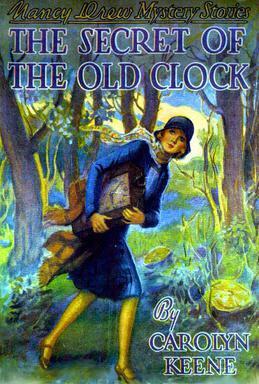 Nancy Drew and the Hardys are the most enduring products of the Stratemeyer Syndicate, a veritable fiction factory that pumped out dozens of series aimed at children in the late 19th and early 20th centuries. That Nancy Drew has survived (and thrived) where most of the other series have been forgotten suggests that the stories provide something important to young readers and prepare the way for the mysteries of adulthood (fictional and not). A New Zealander, Marsh is often spoken of as one of the four "queens of crime" of the golden era of crime writing, alongside Agatha Christie, Dorothy Sayers, and Margery Allingham. Her protagonist, Scotland Yard Inspector Roderick Alleyn, has the distinction of being a "gentleman" detective, in spite of his employment with the Metropolitan Police. He is cultured, and his cases often take him into the world of theatre and art. Although best known as the creator of Winnie-the-Pooh, Milne also aspired to be a mystery writer, and this "locked room" mystery continues to intrigue lovers of that "silly old bear" after nearly a century. Sometimes credited with being the first mystery story (an arguable distinction), Poe's classic story with a twist introduces a detective with a keen, analytical mind who uses methods that would become a staple for later generations of mystery writers. Lord Peter Wimsey--aristocrat, collector, connoisseur, war hero, detective--is (in my opinion) one of the most interesting detectives on this list. His outward appearance is that of an affected, over-bred buffoon. He has, as he is eager to point out, a silly face. And yet, behind the monocle, is a brilliant mind and a brave and loyal heart. He uses his wealth and connection to do what he does best -- solve crimes and bring justice for those in need. Before Kurt Wallender and Lisbeth Salander, there was Martin Beck. Sjöwall and Wahlöö, a husband and wife team, are early entries in the extremely prolific world of Swedish crime fiction. Get in on the ground floor of Swedish crime with this classic series! A mix of hardboiled operative and classic Great Detective, Rex Stout's Nero Wolfe series never fails to entertain. Wolfe, all 1/7th of a ton of him, is eccentric, ill-tempered, and brilliant, and only his faithful legman (and our wise-cracking narrator) Archie Goodwin can keep him in line long enough to solve a case. Stout wrote more than 30 novels and 40 novellas/short stories, so there is plenty to keep even the most ardent Wolfe fan busy for a while! Set on the mean streets of Amsterdam (The Netherlands), this unusual series features a pair of odd-ball detectives and their loveable, arthritic boss. 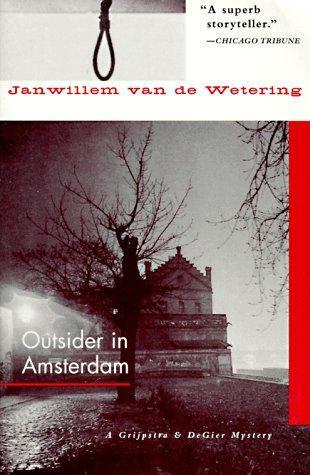 van de Wetering, a Zen Buddhist, explores spiritual questions while presenting unique and engrossing crimes. This series is best read in a certain frame of mind -- one of quiet, open, mindfulness. 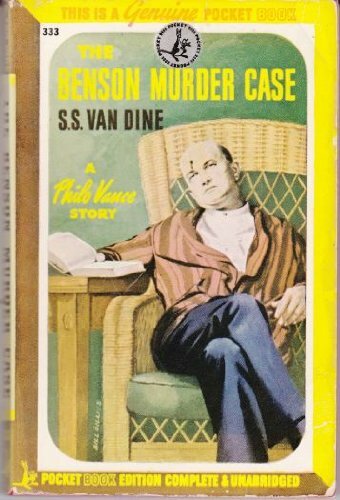 Van Dine's detective Philo Vance is a collector, a gentleman, and a connoisseur of the good life. He is also has a brilliant and logical mind ideally suited for solving crime. With his trusty Boswell, S.S. Van Dine (a fictional version of the author), at his side, and an in with the police via District Attorney John F. -X. Markham, Vance solves some of the most baffling crimes of his times. Van Dine was immensely popular in his time, and several Philo Vance films --starring William Powell as Vance --were made. The novels have been largely forgotten in the 21st century, but are well worth a read. Dutch writer Van Gulik found an 18th century Chinese crime novel, Dee Goong An, in a bookstore and translated it into English--thus beginning his long association with Judge Dee. He went on to write more than a dozen more Judge Dee mysteries over the next twenty years. Submitted by Stacy Tomaszewski on Thursday, March 26, 2015 - 1:13 PM.